We believe that worship is the heartbeat of the body of the church. 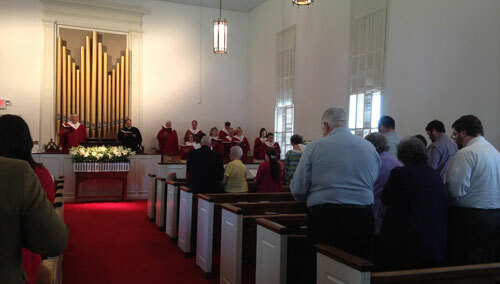 Please view our latest order of worship to get an impression of our worship at Brandon Presbyterian Church. Also, listen to some of the sermons posted on our site.